Sathnam Sanghera is an author who refuses to fit the mould: an award-winning journalist, a celebrated memoir writer and an acclaimed novelist. Growing up in Wolverhampton, his novels explore the multicultural Midlands with great style, warmth and humour. He’ll be discussing his life and literary work and giving us an insight into his unique perspective. 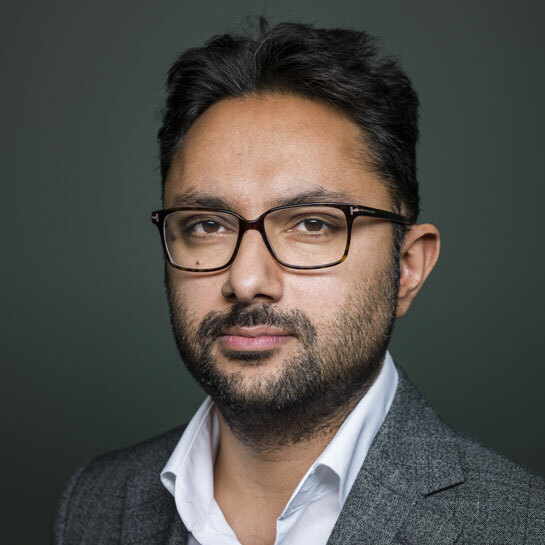 Sathnam’s first book, the beautiful memoir, The Boy With The Topknot, was shortlisted for the Costa Biography Award and named Mind Book of the Year. In 2017 it was adapted for BBC2, airing to huge success and critical acclaim. His novel, Marriage Material, was shortlisted for a South Bank Sky Arts Award, and the Costa Book Award.